Higher Consciousness:"Celebration of Black History Month #1"
Higher Consciousness is a program that will enlighten you and expand your consciousness about the physical and non physical dimensions, which includes cultural and political topics as well. Since February is Black History Month, Higher Consciousness is devoting three of the shows to showcasing entrepreneurs, authors, and musicians who are exceptionally talented African Americans. Guests for tonight: Ms.Kim Green, the ghostwriter for Life Is Not a Fairytale (Touchstone), the autobiography of 2004 “American Idol” winner, Fantasia Barrino, which became a Lifetime television movie. The book was listed on both The New York Times and The Wall Street Journal’s bestseller lists. Latest novel: Hallucination: The Novel is exceptional! 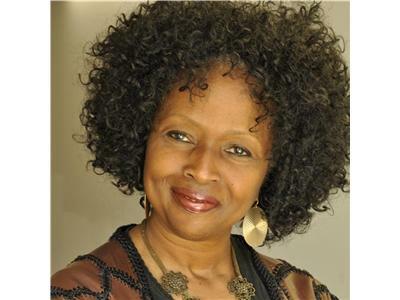 Ms. Jacqueline Chester, Playwright, author, former high fashion model, jeweler, and actor. The NY Fashion Industry gave Ms. Chester her first professional modeling job in Moscow, Russia as a runway model at the American Exhibition in Moscow.in the late 1950s. Stuyvesant Avenue Collection is the name of her jewelry company. She designs jewelry using pearls, semi-precious. 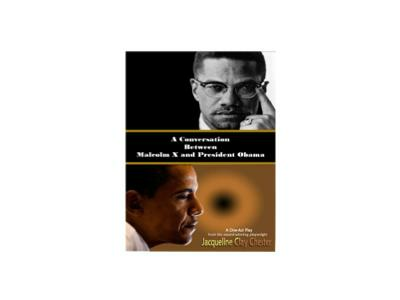 Her current play "A Conversation between President Barack Obama and Malcolm X" is phenomenal. 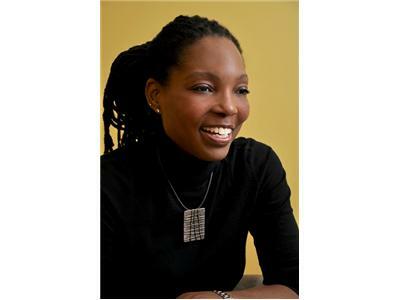 Jamela Franklin, Ed.M, M.A., is an accomplished holistic psychotherapist, Certified Aromatherapist, Certified Reiki Master, Metaphysician, Reflexologist, Energy Medicine Practitioner, Life Coach, Radio Host and author.